What Makes a Good Hole Saw? A hole saw is a tool used to make circular holes in material without the need to cut other parts of the material. A hole saw consists of a metal cylinder with a sharp-toothed edged that pressing down onto your material and cuts out circular holes. This is done in in just a few short steps. The first step is to select the size of the hole you need to cut out. Next, select the hole saw that fits accordingly (hole saws come in various sizes so you will have many options to choose from). After selecting a hole saw of the appropriate size you will then attach it to a mandrel. A mandrel is a drill bit piece that is added to your drill. After attaching your hole saw firmly to your mandrel, you then attach these now-connected pieces to your drill to begin powering your hole saw cuts. Hole saws are powerful tools that can easily be used to cut circular holes in wood, plastic, metal, and many other materials. They come in many different sizes. And, for maximum versatility, it is best to purchase a kit containing the most common sizes you will need for your jobs. A hole saw kit will provide you with many different size diameters as well as the mandrels needed to get your hole saw working properly. Another great feature with hole saws is that they are relatively inexpensive tools to purchase. They are compact and light weight so they can easily fit in a tool bag, tool box, or tool chest, taking up a minimal amount of space. 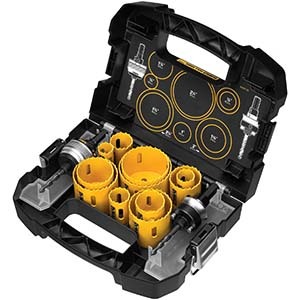 After testing 25 hole saw kits currently available on the market, the Dewalt D18005 14-piece master hole saw kit rose above the competition in terms of durability, reliability and performance. This kit offers 11 different-size holes made of high-quality material that consistently produces perfectly round cuts. It also allows for depths up to 1 7/8 of an inch rather than the typical 1-inch maximum. This feature further increases its versatility. Hole saws come in a wide range of sizes and can cut through an equally wide range of materials making them ideal for and endless number of projects. Projects such as creating holes for door hinges, installing new sinks, making holes for furniture completion, making peep holes in your front door, or even for pots in your garden. The list goes on and on. Those who would find a hole saw most useful are those who work with both wood and metal including furniture builders, home owners, DIY-ers, gardeners, and even those who build things from plastic. Electricians, plumbers and carpenters all find a hole saw as a must-have tool in their tool box. 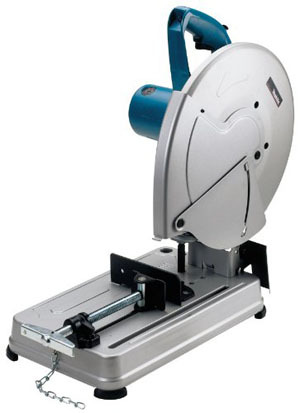 However, a hole saw can be used by a wide variety of people from crafters to those doing DIY projects. There are several aspects that make up a good hole saw and hole saw kit, starting with a range of sizes available to make holes. With hole saws versatility is key because when it comes to hole saws one size does not fit all, so having a hole saw kit that provides multiple sizes you will need for different projects will increase its versatility. The next component that makes up the best hole saws and hole saw kits is depth ability. Hole saws come in all sorts of sizes and depth definitely something to consider. Depth is how deep the saw will bore into the desired material. If you intend to cut entirely through thick materials, it will be important to have a hole saw deep enough to fully penetrate the material you are using. Another feature you will find on the best hole saws is a double tooth design. The teeth on your hole saw are the first part of the saw that is going to come into contact with your material and pierce it to begin your circular cut. The double tooth design offers greater efficiency and a smoother cut. The sharpness of the tooth will also impact how the hole saw performs – the sharper the blade, the smoother the cut. Lastly, a feature that makes for smoother operations is a hardened backing plate. This is the thick material that your hole saw is crafted from that supports the teeth of the saw. Having these hardened backing plates will prevent warping and stripping and will keep your hole saw running efficiently. We began our research by first conducting a general search for hole saw sets and searching for the most desired features for a top quality saw. We also looked at durability, available hole saw sizes, carrying capacity, effectiveness, hole saw depth capability, and customer satisfaction after long term use. We reviewed tool blogs, professional and DIY forums, tool magazines, and consulted experts who use hole saws in their daily jobs. 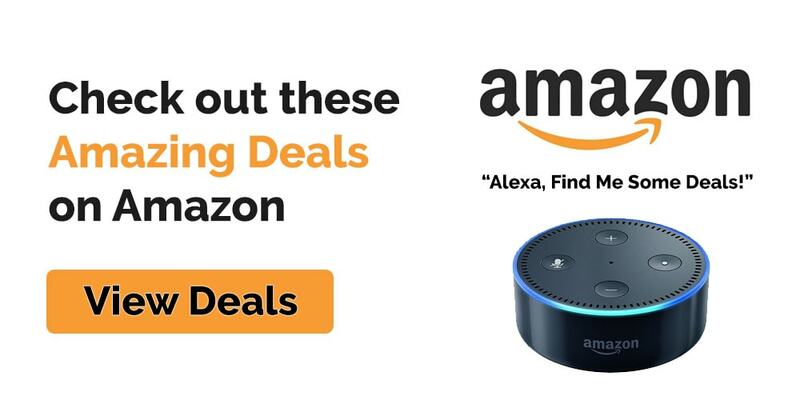 We then consulted with confirmed Amazon customers to look at long term satisfaction among users. 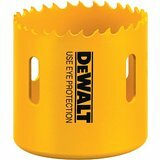 The Dewalt D180005 14-piece master hole saw kit is made of very durable materials to keep you drilling and cutting precision circular cuts time and time again. In this kit you will find various sizes ranging from a very small ¾ of an inch cut up to 2 ½ inches in diameter. They are commonly used for plumbing and electrical uses along with installing door frames. Each saw is equipped with a high speed steel height that can handle depths up to 1 7/8 of an inch. Much deeper than the traditional one inch models. The double toothed design is especially designed for increased durability and function. 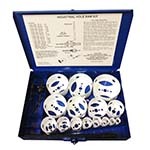 This kit includes fourteen pieces with a total of 11 hole sizes. They are among the toughest hole saws and mandrels on the market, built to tackle the toughest jobs and pierce even the thickest materials. The saw features a small quick change mandrel, a large quick change mandrel, replacement parts, all wrapped up in a convenient carrying case ready to go to any job site. This set is also light weight coming in at under ten pounds, making it comfortable and convenient to transport as needed. The carrying case allows you to keep all of your parts organized without the need to add them to already full tool bags or tool boxes where parts could get lost. Each hole saw in this Dewalt kit is crafted with hardened backing plates to prevent warping and threading, so you’ll be confident in your purchase and knowing they could last a lifetime. 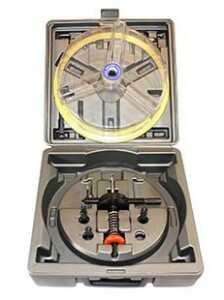 For more size options in a high quality hole saw go with the Disston E0212171 Boxed 20-piece industrial hole saw kit. 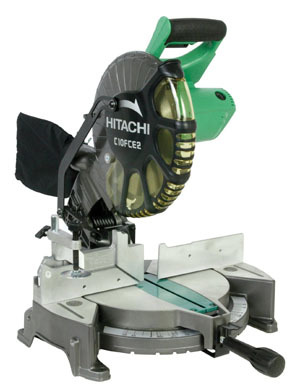 This kit includes fifteen hole saws all crafted from strong metals and equipped with backing plates to avoid the warping and stripping of your saws. They are also crafted with a wide slot design on side walls for even more visibility while cutting. The teeth can pierce even the toughest and thickest materials. This kit can cut materials up to 1 ½ inches deep. Sizes range from 19 mm to 114 mm or ¾ inch to 4 ½ inches in diameter. As with any power tools proper use and maintenance will not only ensure you are safe, but will provide the maximum output and life of your tool. We have compiled a short list of safety and maintenance tips to keep yourself safe while using your new hole saw, as well as to keep your saw working and looking like new for as long as possible. Keep your hands and any loose articles away from moving parts. Always use your hole saw pointing away from your body and away from others. Ensure that your materials are stable before you begin drilling. Wear eye protection to avoid potential debris from your work materials getting in your eyes. Do not attempt to press in your hole saw with your hands or body weight. Let the tool do the work so you do not strain the motor. Discontinue use if your hole saw becomes warped or chipped. Ensure that your teeth/blades are sharp before you being use. Store your hole saws in a cool dry place. Avoid leaving your tools outside where they may be susceptible to weather damage. Hole saws are inexpensive tools that provide a unique job that cannot adequately be accomplished with other tools. They offer a range of flexibility and are versatile in the number and size holes you will be able to drill. 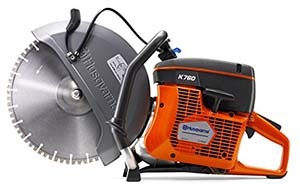 Hole saws are sharp and durable tools built to perform the perfect circular cuts through a wide variety of materials such as wood, plastic, or even metal. These tools can be powered by corded or cordless electric drills to provide your hole saws with the most power and rpms to pierce through your materials. Hole saws are easy tools to use and are perfect for both professionals and DIYers.